School Library Month is the American Association of School Librarians' celebration of school librarians and their programs. Click on the headline above to learn more & see photos of the great things happening in DCS library/media centers. 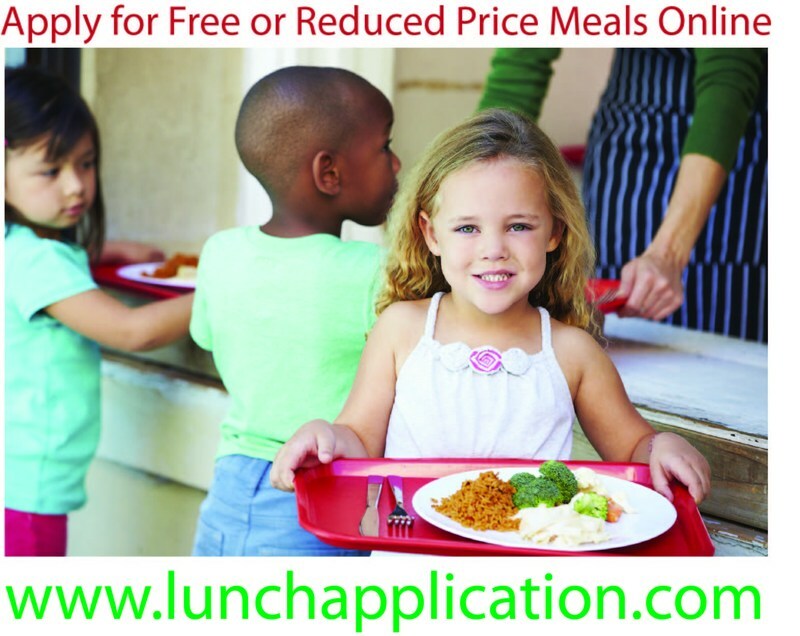 SIGN UP for Free or Reduced Lunch ONLINE now! 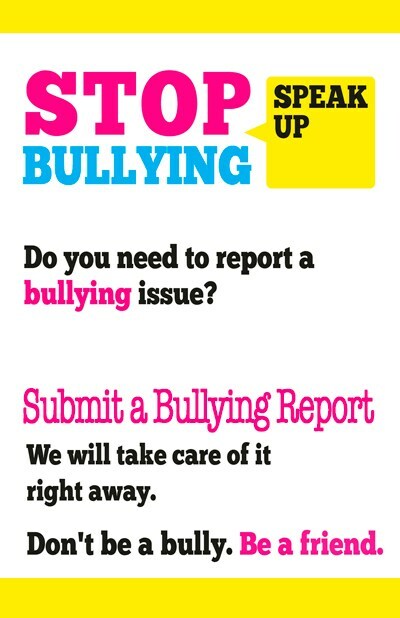 Stop Bullying! 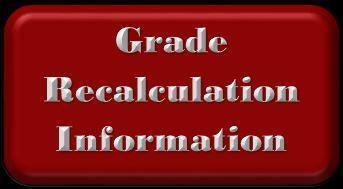 File a Report here. Subscribe and Receive important information, emergency news, event and weather updates on your mobile device. 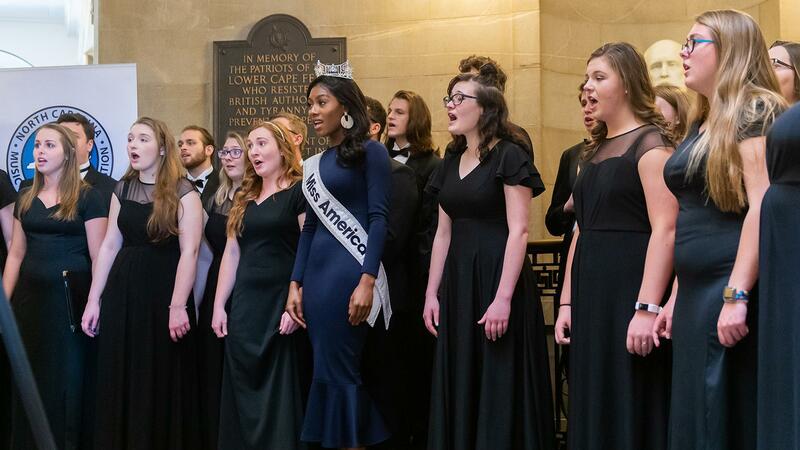 Miss America 2019, Nia Franklin sings "The Star Spangled Banner" with the North Davidson High School Chamber Choir during a performance in the Capitol Rotunda as part of Music in Our Schools Month. Miss Franklin, a former Friedberg Elementary and North Davidson High School student, spoke with students about being a Friedburg Falcon and how Falcons SOAR [Smart, Organized, Accountable, Responsible]. She encouraged students to SOAR everyday. She is a positive role model and is an example of how setting goals and working toward meeting them, makes dreams come true. We feel honored and privileged to have been a part of her successful journey.